The club holds informal get-togethers, called General Socials twice a month from September through April. Admission is free and guests and general public drop-ins are always welcome. It almost doesn't bear thinking about the end of the year. Snow and NTSC fun on the hills and trails won't last forever. 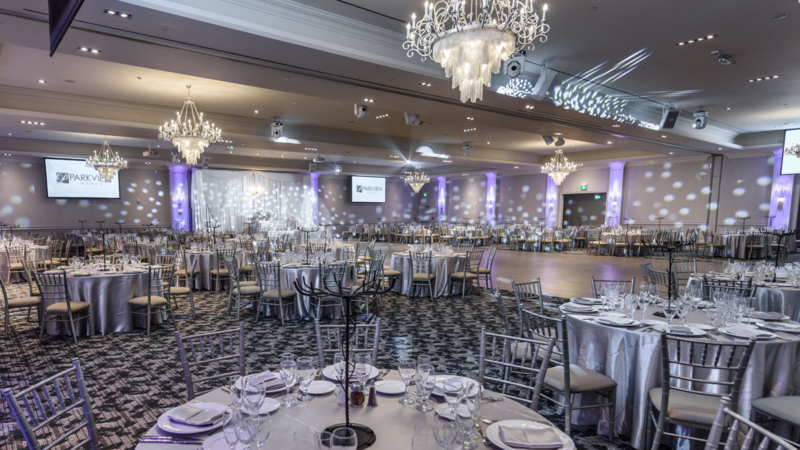 This year, we are centrally located at Eglinton and Don Mills at the Parkview Manor. With great parking and decent transit from all areas of the city, north, south, east and west, we expect this party to be bigger and better than ever. Normally we give people a choice on what kind of ticket to buy, but the cost at this location for an open bar was the same as two alcoholic drinks or 4 soft drinks, and so the decision was pretty easy. The year end party is a special event and so Dress appropriately ... see above photo of last year's year end. We really hope that you are able to attend our special night.